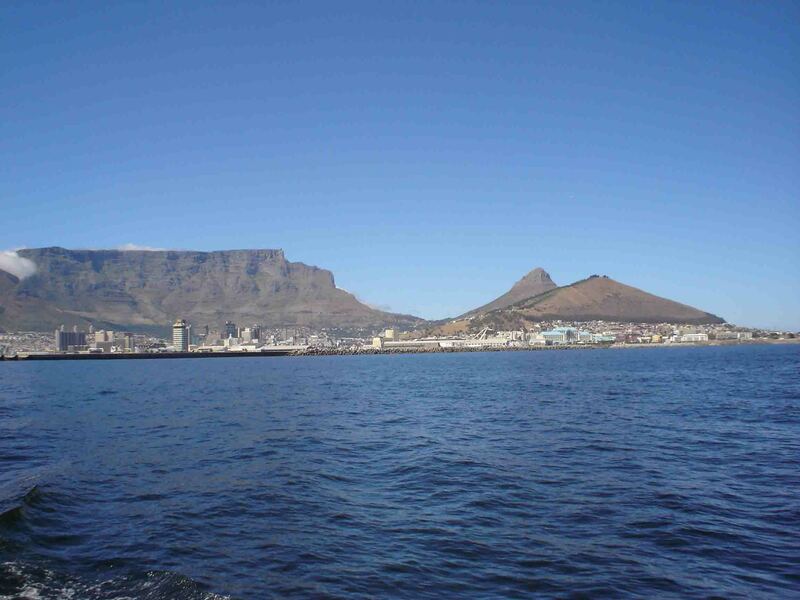 Sino Cape Trading cc was founded under German management in Cape Town, South Africa, in 1996. While initially trading in stainless steel homewares only, since 2008 an exclusive range of safety wear is sold nation-wide to the retail trade. With Cape Town remaining the location for management and warehousing, we are represented in the major cities through a network of independent sales agents. All our products are fully imported and it is the aim of the company for 2011 to establish itself on the European markets. The company remains small and thus flexible enough to be able to attend to all clients on a personal basis.